-ND300 is a all-in-one solution that can be used as a high speed ADSL modem, Wireless Router, Access Point and 4-port Switch, clean up your desktop. -With 802.11n compliant and MIMO technology, you will enjoy 300Mbps Wi-Fi for fast and stable Wreless network connection. -With one ADSL port and one WAN port, Both ADSL or WAN broadband connection are selectable for you to access the Internet. -Quickly turn Wi-Fi on or off by pressing the Wi-Fi on/off button on the router, which helps to simplify configuration and save power. -More than one Wi-Fi networks can be added to provide secure Wi-Fi acess for guest sharing your home or office network. -Simply follow the Easy Setup's configuration step-by-step, you are able to access the Internet quickly and build Wi-Fi network easily. -ND300 supports IPv6 protocol and back compatible with IPv4, safer and more practical. 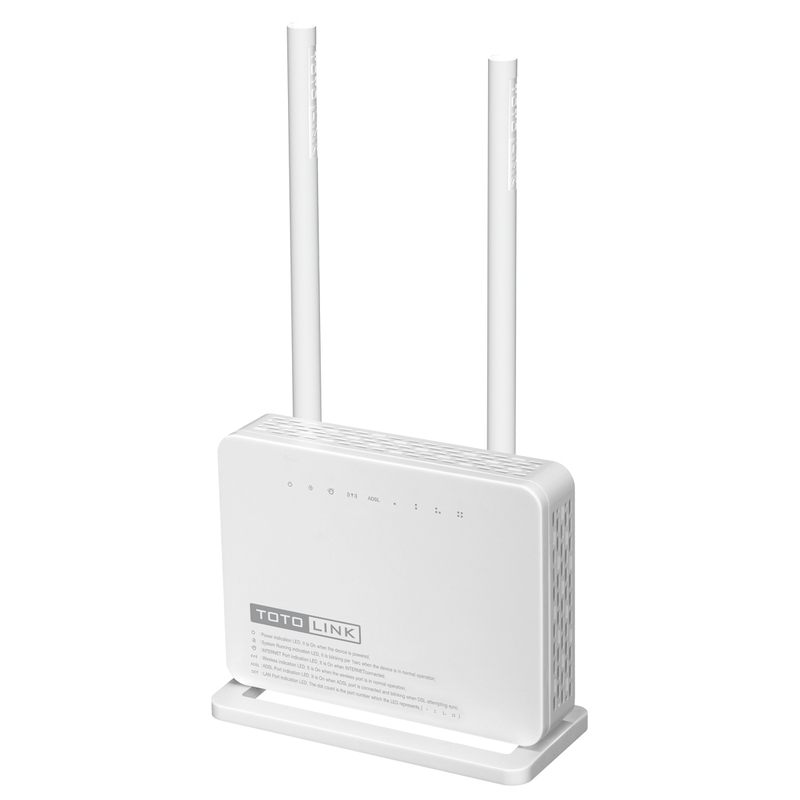 -The most advanced WPA/WPA2 (TKIP/AES) encryption is provided to secure Wi-Fi connection and avoid any unauthorized use. - Comes with a 3 Year Warranty.